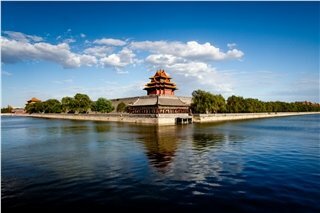 Top Beijing Tours from Shanghai by Local Experts - Best Valued for Money! Beijing is the capital of China, despite the fact that Shanghai has been one of the most developed cities in China for hundreds of years. 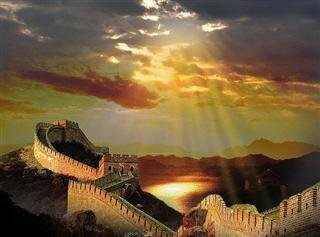 The Great Wall sections in Beijing show you one of the most shocking man-made miracles in the world. 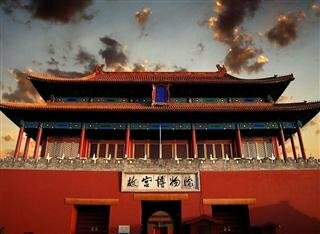 The Forbidden City, Temple of Heaven, Summer Palace and other royal heritages in Beijing are so magnificent that you might think it was born as a capital. 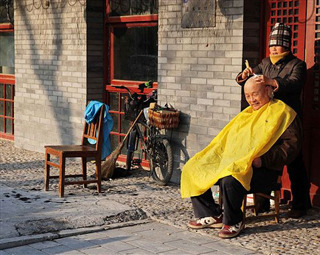 If you are also interested in local people’s life, our tour guides are pleasant to take you to the local markets in Hutongs or other places that only known by local people. 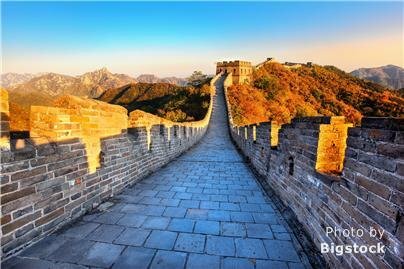 Catch the very best of Beijing in three days with round-trip high-speed train fares– The Great Wall, the Forbidden City and Summer Palace are included to give you an overview of Beijing history and culture. 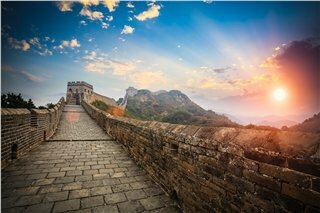 Learn the ancient military culture on the Badaling Great Wall and see the magnificence of royal tombs with a history 500 years.